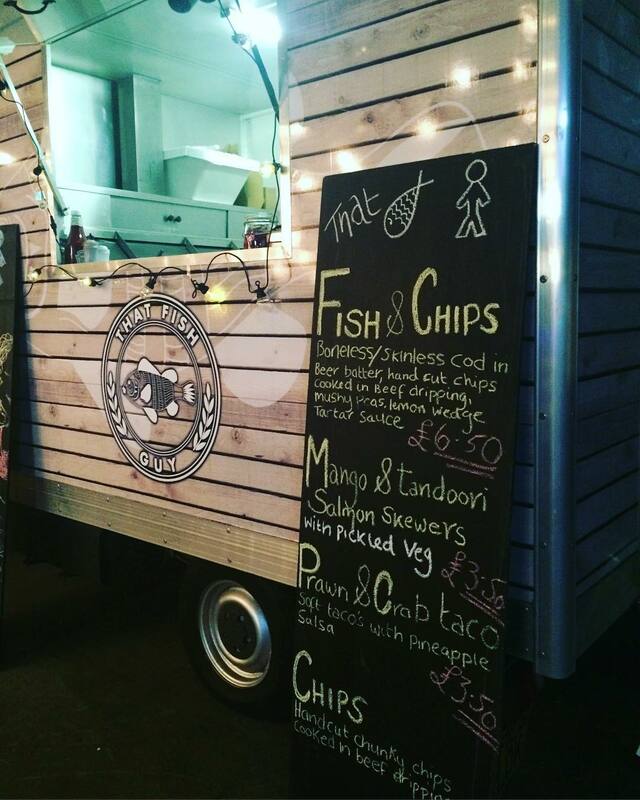 That Fish Guy is a beachy themed catering van that they take to street food fairs, food festivals and also hire out for private events, weddings & functions. 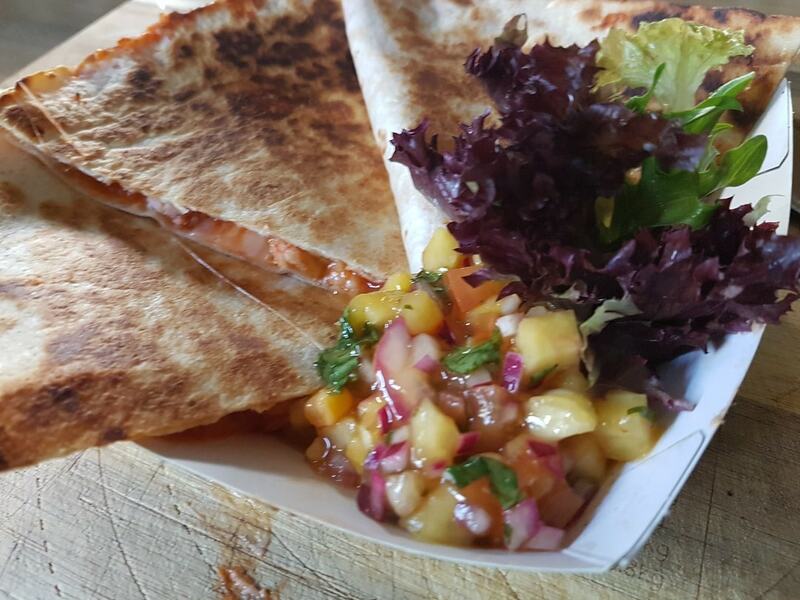 The Chef at the front of the business has over 20 years experience in high quality kitchens and has appeared on Masterchef The Professionals and in various print publications. 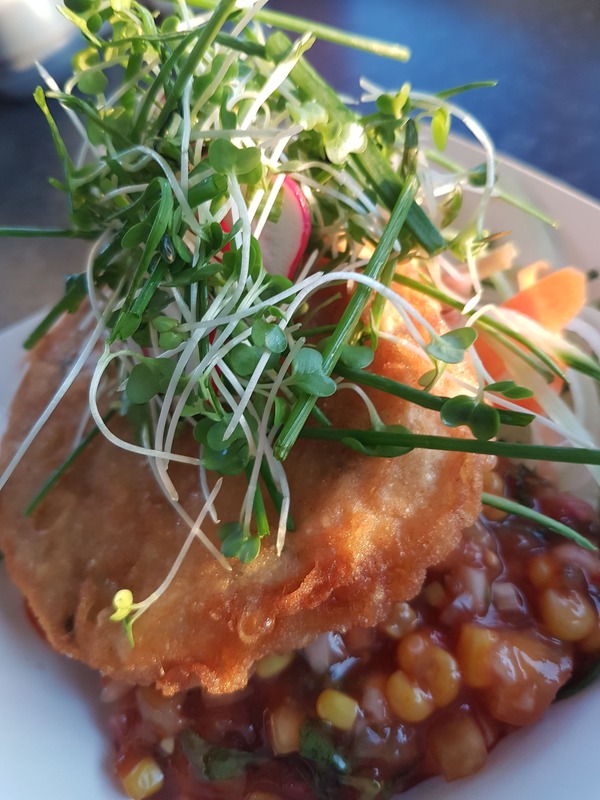 That Fish Guy can provide a traditional menu of hand-battered cod, triple cooked chips, mushy peas, homemade tartar sauce - a British classic! For the non-meat eaters they can serve battered halloumi (yum) with triple cooked chips, salad and a pineapple salsa. If you’re looking to serve your guests a delicious sweet treat after the main offering, they can provide lemon posset, a selection of homemade cheesecakes or rocky road ice cream. 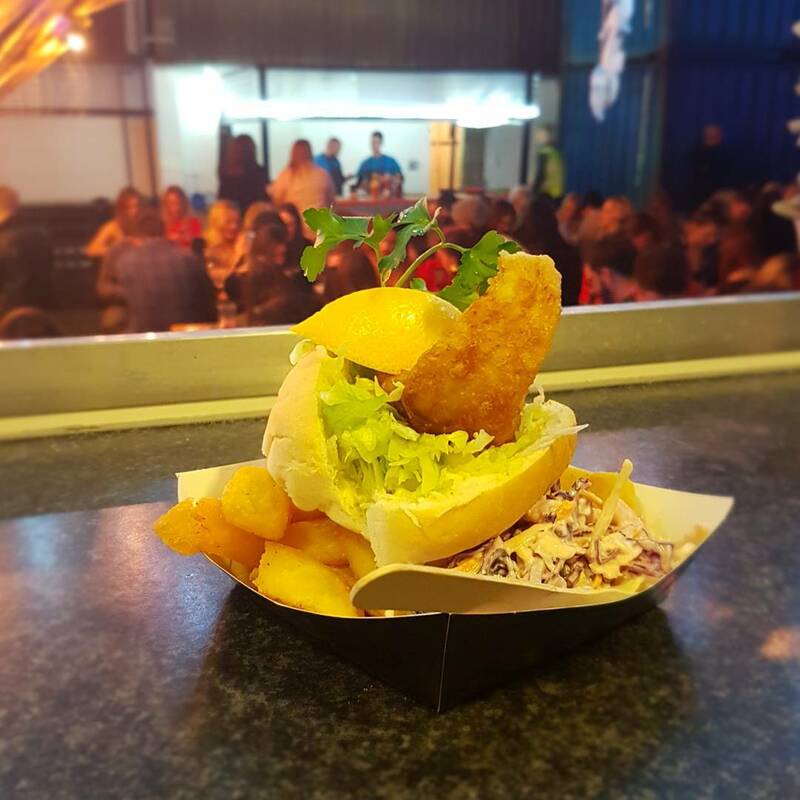 That Fish Guy serve from an awesome food truck that would be the perfect finishing touch at any event. 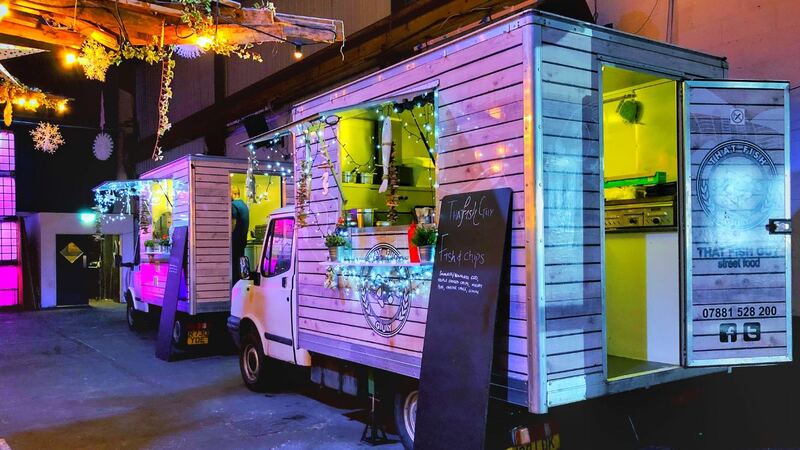 If your event is inside, they can work around that, they are super flexible and can serve indoors as well as outdoors. 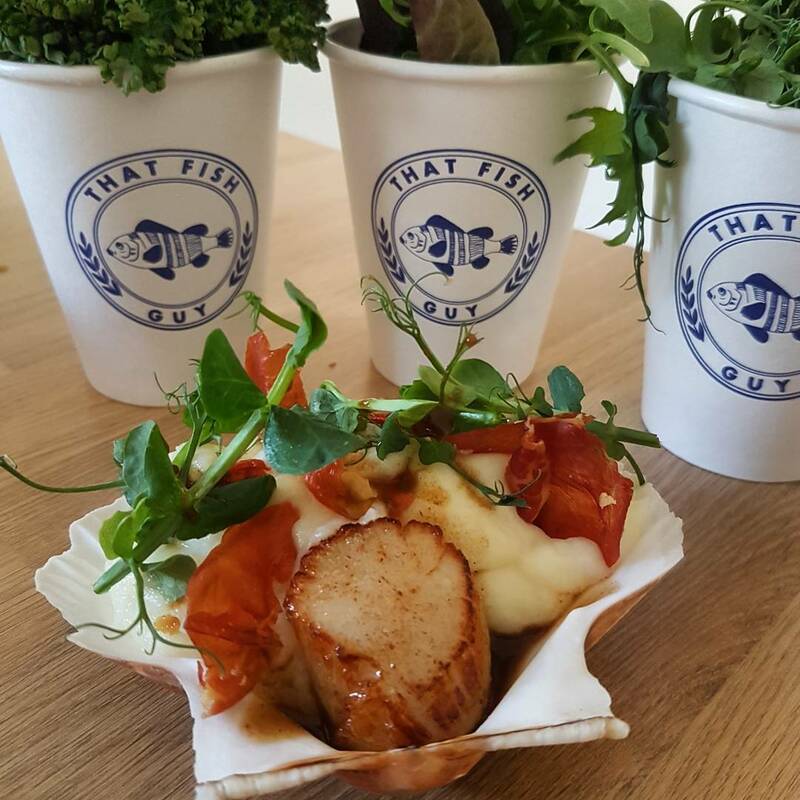 If you’d like That Fish Guy at your next event, book them here on Feast It, they would love to help make it one to remember!